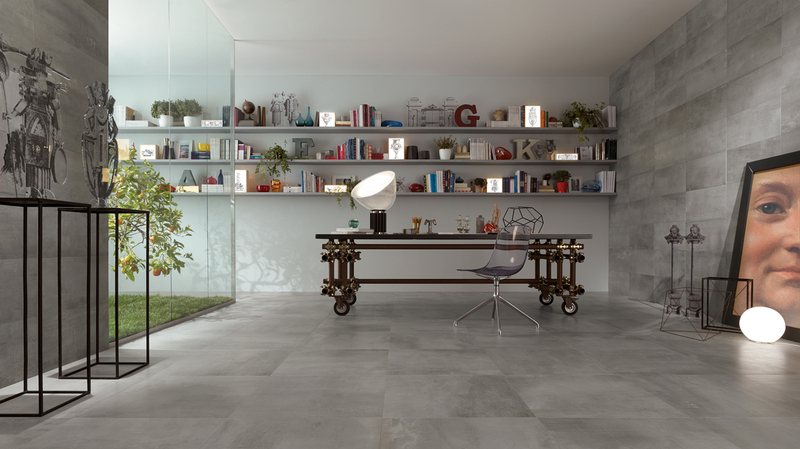 We are leaning towards a Mediterranean way of life by tiling every surface of our homes. Tiles are straying out of the kitchen and bathroom, to halls and living rooms and outdoor terraces, and even creeping upstairs to bedrooms. The continuity of having floors and walls covered in the same material gives open plans spaces a real sense of flow. 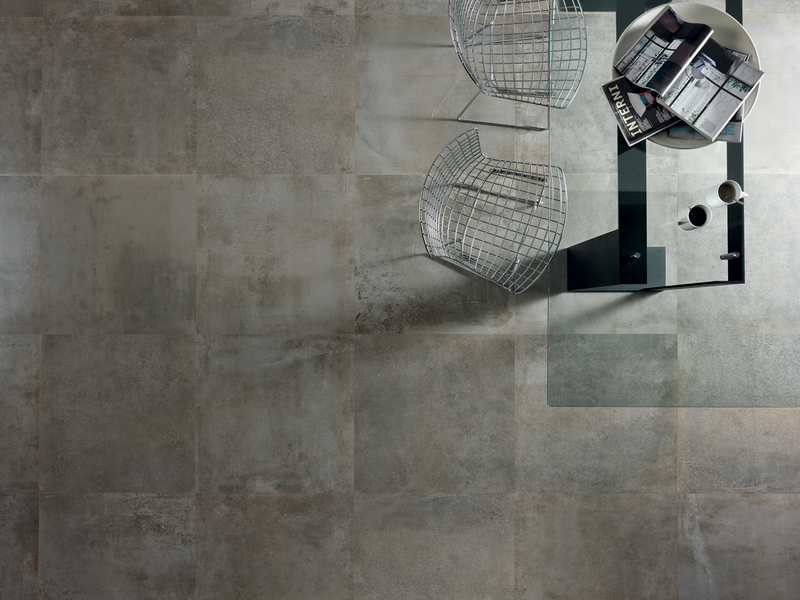 The new inkjet technology on porcelain can emulate almost any material including wood,marble,metal, stone and slate so that’s it’s hard to tell the difference. The vast array of wood/timber look tiles is by far the current big sellers. Used on walls or floors, they are a practical way of bringing wood into the bathroom and kitchens, which previously would have been impractical due to humidity in both areas. Other successful looks riding the wave of inkjet technology is printed mosaics and the urban-industrial concrete appearance. One of the present chief trends is pattern and a strong demand for authenticity. We are finding that our customers are wanting something a bit different, something tactile and interesting and, above all, something that feels real.